Click here to join the USH Trust, the largest international Usher syndrome registry in the world. 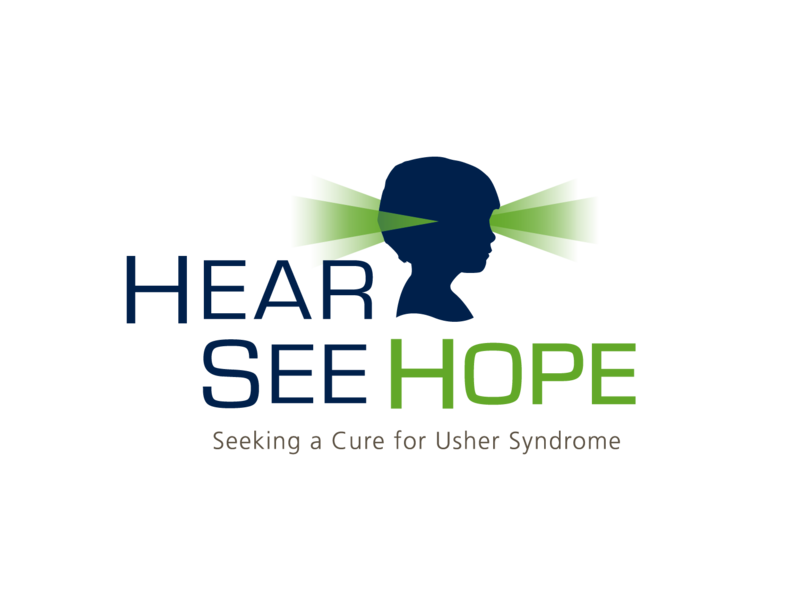 Usher syndrome is the most common genetic cause of combined deafness and blindness. The Usher Syndrome Coalition is the only organization in the world seeking to identify and support individuals with Usher syndrome and their families. People with Usher syndrome have told us they want information, treatment and a cure. Researchers have the same goals. Yet the biggest challenge we face is connecting these two communities. 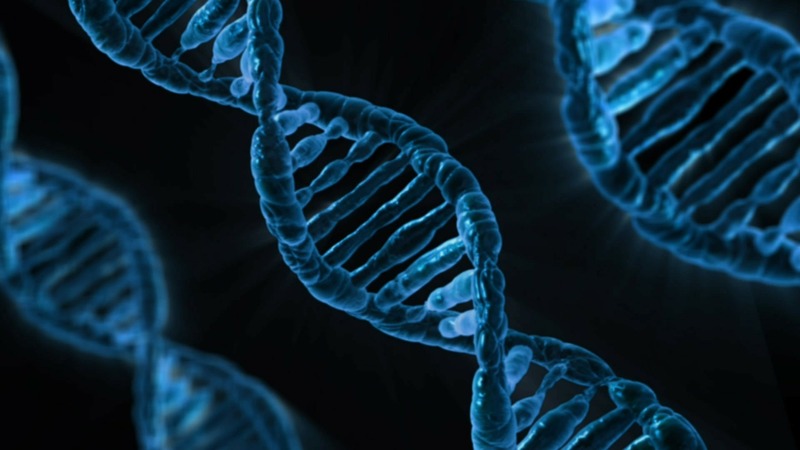 Of the estimated 400,000 people worldwide living with Usher syndrome, the research community is in touch with less than 1%. We are working hard to change that. 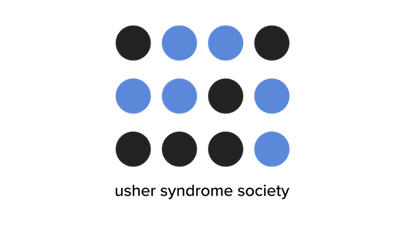 1) USH Trust (formerly known as the International Usher Syndrome Registry) – A confidential, simple and secure place for everyone with Usher syndrome to sign up, be connected, be informed and be involved. By being part of the USH Trust, you will be the first to know about clinical trials. Click here to join the USH Trust. 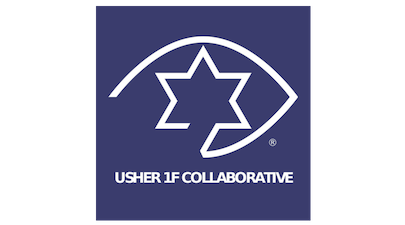 2) USH Blue Book (formerly known as the Family Network) – connecting individuals with Usher syndrome, family members and friends in a global network of support. Click here to join the Blue Book. NEW! If you would like to effortlessly connect with other members of the Blue Book, you can now join the USH Blue Book Online Forum. 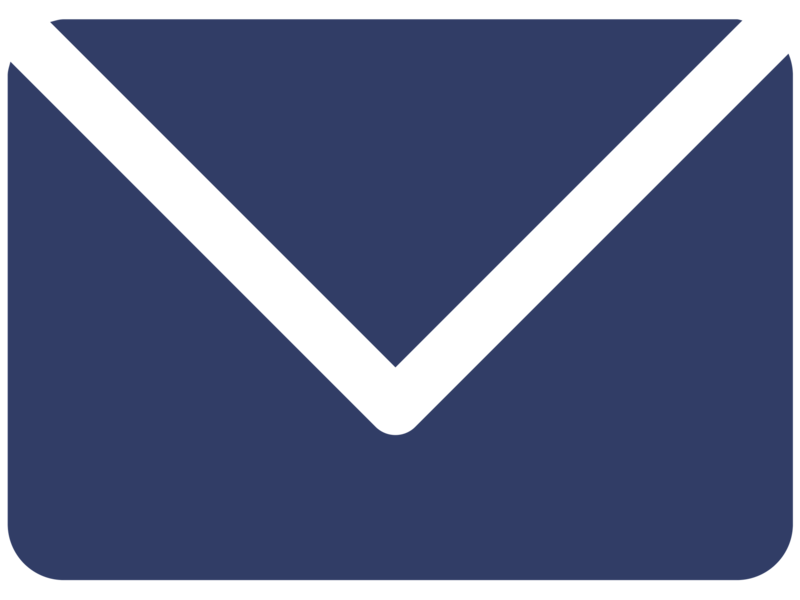 This private email group was created to provide a way for individuals in our USH Trust and the USH Blue Book to communicate with each other about topics related to Usher syndrome. The group's posts will be saved for future reference, creating a growing body of information from YOU - The Experts! 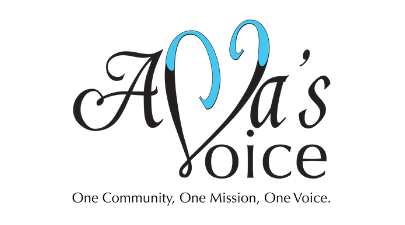 If you would like to subscribe, contact Nancy O’Donnell at n.odonnell@usher-syndrome.org. 3) USH Yellow Book – a centralized directory of researchers and resources worldwide. Click here to view the USH Yellow Book.